Make 5 or 6 sets of these ahead of time. Partner older kids with younger kids, and let them get into groups of 3 to 4. Have them retell the story using the characters. 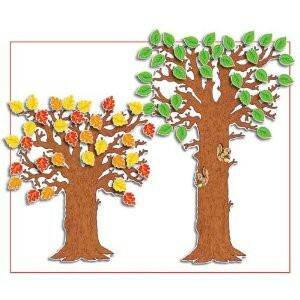 The children should take turns being the different parts, until the story has been retold 3 to 4 times. The teachers should move around the room monitoring the story telling, but allowing the kids time to process. 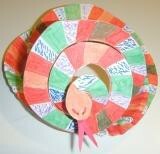 Let kids scribble scrabble on a paper plate, then help them cut it into a spiral. Add the memory verse to the snake. 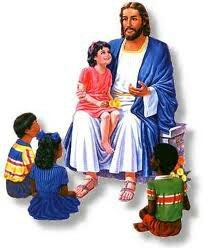 The verse could be written on the board for the older kids to copy themselves. Repeat the verse multiple times until the kids think they can read it. Do some version of this....Get a tree and apples from the resource center. Write one word of the Bible verse on several of the apples. Let the kids go up and pick apples off of the tree to match up to the memory verse. Several versions of this would be fun -- start with the whole verse and they have to just match them, then remove some words and they have to remember where they go, to the final game of having no words and putting them in order. This would be a 2 Sunday project. 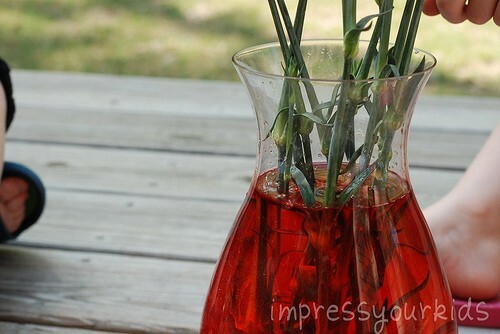 Have some white carnations set in a clear vase of water. Explain that the carnations represent Christ, and how he was blameless. Put red food dye in the water, telling the kids that the red color represents our sins, which Christ took away from us by dying on the cross. Ask the kids what they think the flowers will look like next Sunday. Hopefully they say that they will be red, which will represent Christ taking all of our sins away as His own, and how that allows us to be in the presence of His Father. 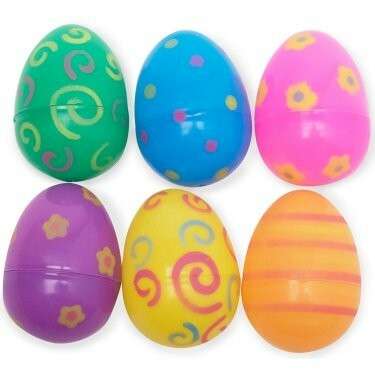 There are resurrection eggs in the resource center that have instructions and may be able to be used in conjunction with this lesson. Divide the kids into teams and give them scenarios to act out. One team would have the 'problem' and the other team would have to act out what Jesus would do. Sample scenarios are being the stinky kid (make sure it's a kid that would think this was funny....like Caleb House), falling and crying, etc. Have you noticed I LOVE role play? 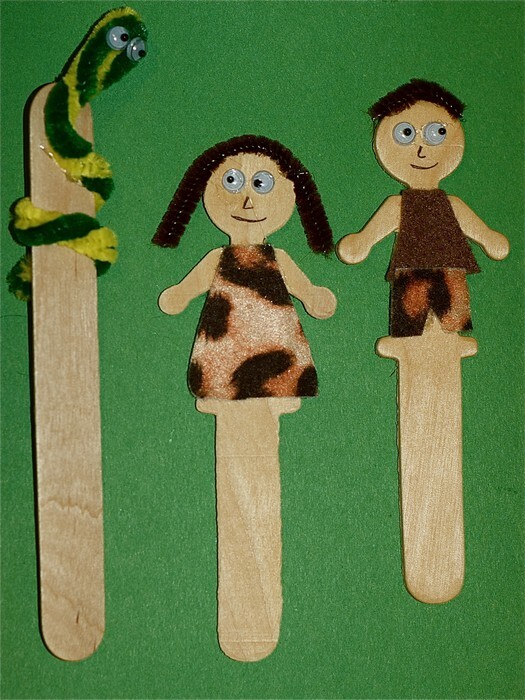 There are props in the Bible Hour closet that could be used to retell the story. For this story, I would do as a whole class. 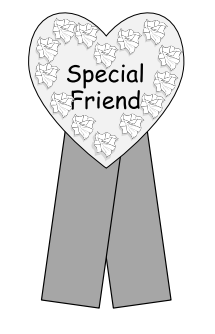 Have the kids make special friendship buttons to give to their friends at school. Use tag board, clothespins, and stick glue from the resource center, as well as embellishments (such as stickers, jewels, whatever). The teacher could write the memory verse on the back, or not. 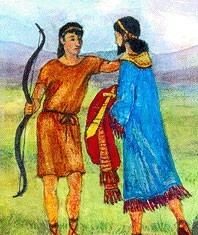 Tell kids to explain the story and significance of giving gifts to their friends.